Quality self-care should always come first—it’s a gift that keeps on giving. WHAT IS YOUR FAVORITE NONSURGICAL PROCEDURE? WHAT TRENDS ARE YOU SEEING WITHIN THE DERMATOLOGY FIELD? WHAT IS YOUR AESTHETIC APPROACH? HOW DO YOU HELP MEN FEEL COMFORTABLE AT YOUR PRACTICE? WHICH TREATMENT IS MOST REQUESTED BY YOUR MALE PATIENTS? WHAT IS YOUR GO-TO ANTI-AGING TREATMENT? HOW HAS YOUR PROFESSION EVOLVED? WHAT ADDITIONS TO YOUR PRACTICE ARE YOU MOST EXCITED ABOUT? HOW DO YOU ENSURE PATIENT COMFORT? WHAT NEW SERVICES ARE YOU MOST EXCITED ABOUT? WHAT IS THE BIGGEST BREAKTHROUGH IN YOUR FIELD? 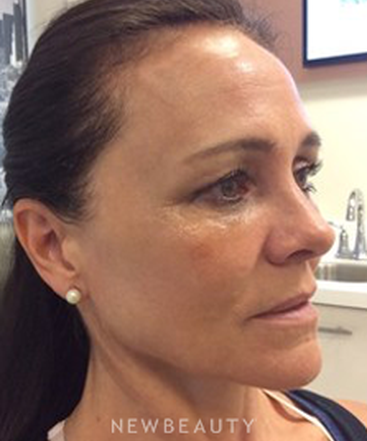 WHAT PROCEDURES ARE BEST FOR REVERSING SUN DAMAGE? WHY IS A COMBINATION APPROACH IMPORTANT? WHAT IS YOUR BEST PATIENT ADVICE? WHAT LATEST TECHNOLOGY ARE YOU UTILIZING? What is on the cutting edge of dermatology? 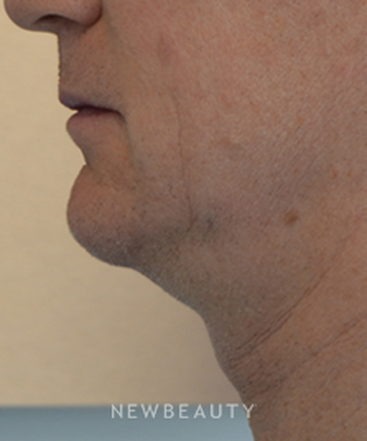 MelaFind®, the first FDA-approved, noninvasive and painless medical device to detect melanoma in its earliest stages. 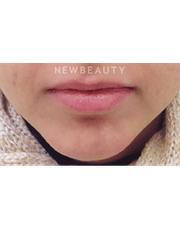 MelaFind® can save a patient from an unnecessary biopsy, which is especially essential when biopsying an area on the face. How do you make patients feel comfortable in your care? It was important to me that my office didn’t look like a medical space, but more like an oasis. It took me a year to find a location because we wanted it to feel very open with a lot of windows for natural light. Patients tell me that they feel very calm and relaxed in our office, which was my ultimate goal. We always ask our patient what bothers them—that’s the starting line. With cosmetic patients, we let them tell us what they would like to see improved. 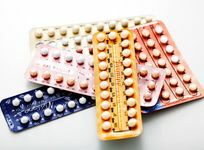 At that point, we go over all of the options, tailoring each treatment to that particular individual because not every treatment is right for everyone. Our approach is more holistic because we focus a lot on education and prevention for total wellness. 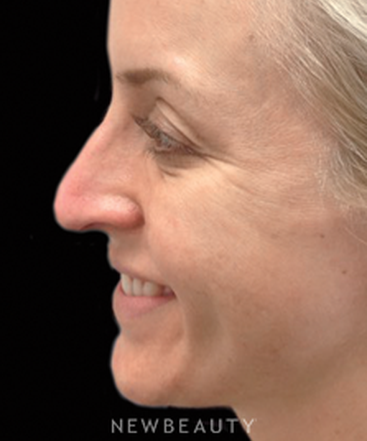 Additionally, every procedure we offer at our clinic includes next to no downtime. Most of my patients are busy professionals who don’t have a lot of time, so these procedures can make them look younger and fresher, not “done,” in very little time. Does your office offer any special services? 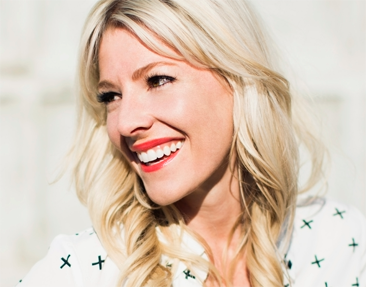 We have a full-service medical spa, run by our celebrity aesthetician Christina, who has more than eight years of experience in the field of aesthetics. 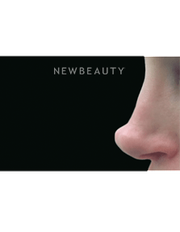 We offer everything from a quick, “teen clean” facial to dermaplaning and photofacials. 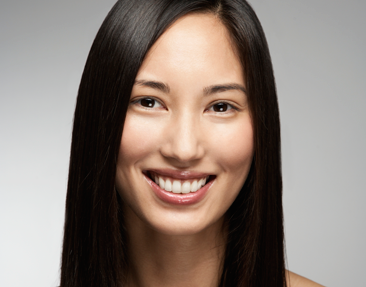 We listen to our patients’ concerns and offer them the best treatment for their needs and skin type. What is your philosophy when treating patients? My philosophy is all about starting younger with your skin-care maintenance and doing less, but more frequently, to maintain healthy, fresh-looking skin throughout the years. Many of our methods can be accomplished in a lunch hour. What lifestyle change could most benefit our health? Anything that will contribute to decreasing stress, as it causes inflammation in the body, which can lead to sickness and disease, as well as an accelerated aging process. How do you best educate patients and manage patient expectations? I always explain, in an easy-to-understand fashion, the science behind any procedure. Patients do their research, and they want to be educated on how a particular treatment is going to work for them. I also lay out upfront any potential side effects. Patients appreciate my honesty and professional opinion; I would never want to compromise that relationship. What should patients ask during their office visit? 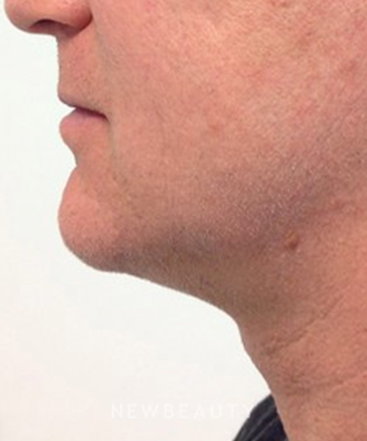 A patient should always inquire about what they should be looking for regarding changing moles. If patients are actively on the lookout for irregular changes, it makes catching a potential skin cancer all that easier. What makes your practice distinct? 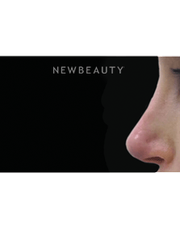 At our clinic, our focus is not on extreme cosmetic treatments. 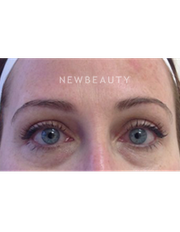 It is on noninvasive therapies, starting younger and doing less, but more frequently to maintain healthy, fresh-looking skin through the years. We are also a comprehensive melanoma clinic. 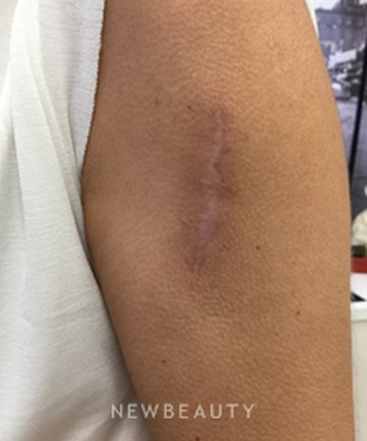 My expertise in treating melanoma is a passion of mine: Skin cancer and Mohs surgeries are performed in-clinic. How do you ensure patient satisfaction? We strongly believe in the importance of follow-up care. 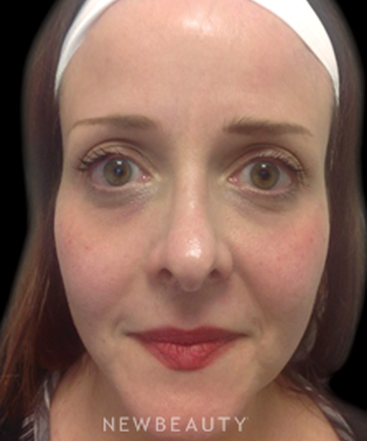 All cosmetic patients are called a few days after their treatment to see how they are doing. They are also scheduled a two-week touch-up appointment. My medical patients are given the same attention, especially high-risk melanoma patients. We automatically schedule complete skin exams every three, six or 12 months, depending on the patient’s skin cancer history. 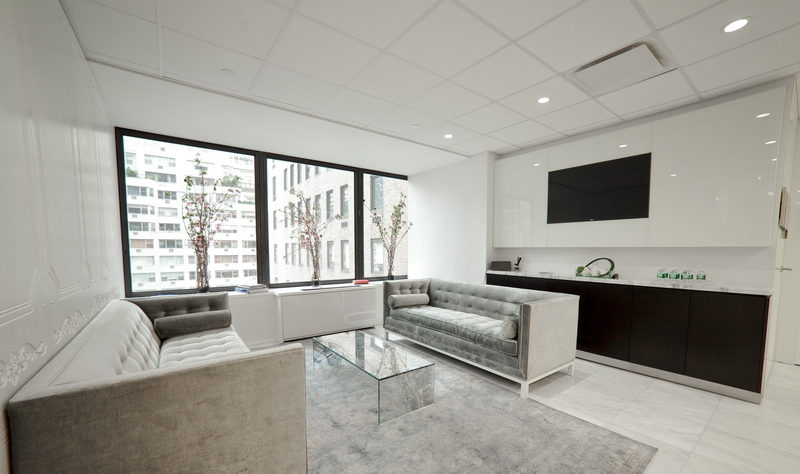 Our office is unlike other doctors’ offices in New York City. Designed by expert interior designer Antonio Tadrissi, the space is less “doctor’s office” and more “oasis.” Boasting extra large treatment rooms and unique design elements, patients are made to feel comfortable and relaxed. As doctor visits can often be nerve-racking, our goal is to provide a calming atmosphere—a place to leave the stresses of city life behind and be able to unwind. 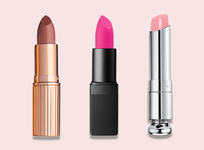 What beauty product should everyone have? There is extensive research exhibiting the undeniable benefits of using vitamin A and topical antioxidant serums. 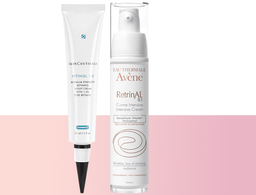 In my opinion, you’d be doing your skin a disservice not to use this power duo (my personal favorite): SkinCeuticals C E Ferulic and SkinMedica Retinol Complex 0.5. What is the Skinceuticals SkinScope LED device? The SkinScope LED, a new device incorporated into my practice, includes two light modes: Daylight and LED-UV. 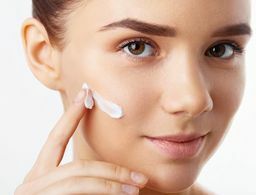 While some skin concerns are visible in everyday light, others are only visible under UV light, which highlights damage beneath the skin’s surface by detecting skin’s fluorescence. I think it’s important to have patients see what’s going on underneath their skin. 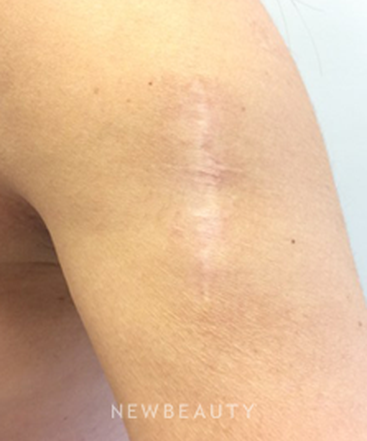 The SkinScope LED allows me to fully treat my patients’ skin from the inside out. 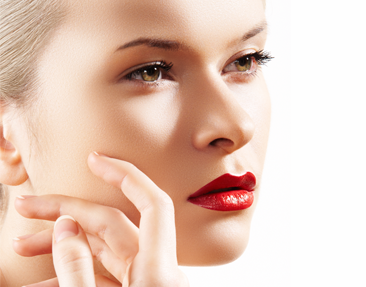 What other services are available at Russak Dermatology Clinic? 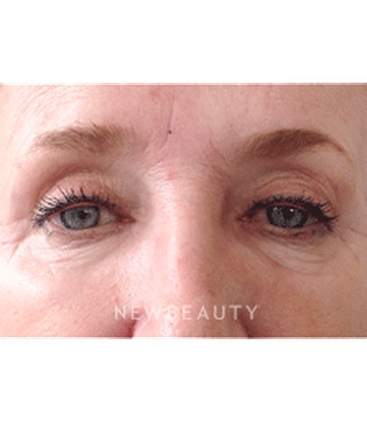 We now offer the latest generation in mesotherapy using CosmoPen®. Mesotherapy is a technique of injecting small amounts of customized mixtures of vitamins, hyaluronic acids, Botox and peptides into the mesoderm–or middle–layer of skin. These very small, customized doses are administered using tiny needles in specific areas, depending on the condition being treated from scars, stretch marks and pore size to fine lines and wrinkles. What makes your aesthetic approach distinctive? At our clinic, our focus is not on extreme cosmetic treatments. 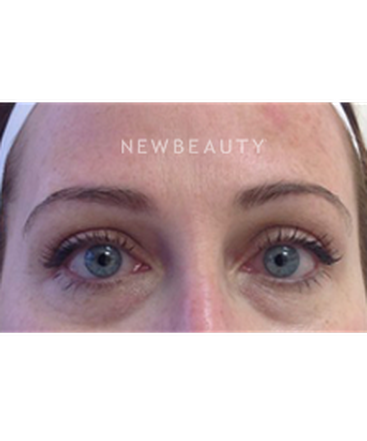 It is on noninvasive therapies, starting younger and doing less but more frequently to maintain healthy, youthful skin through the years. Together we can create a personalized plan, tailoring all treatments to meet your individual needs. Not every treatment is right for everyone. 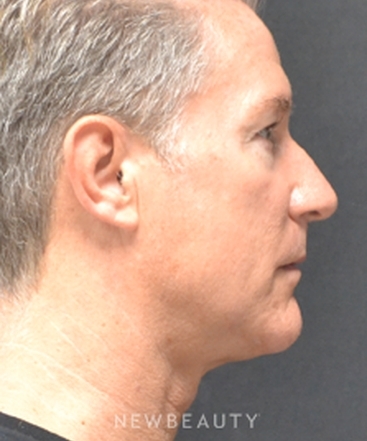 Tell us about your 3-D facial restoration method. 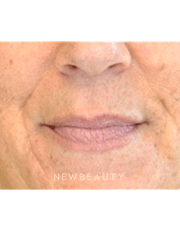 There are many factors that contribute to an aging face, including loss of volume, texture changes, formation of deep-set wrinkles, under-eye hollows and more. 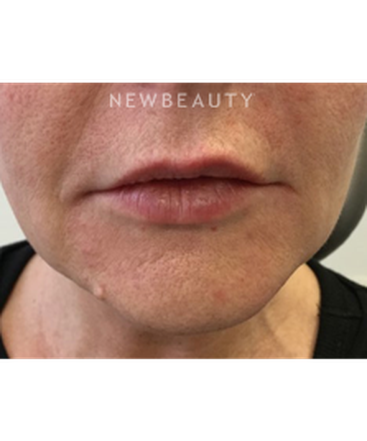 My 3-D facial restoration method, a customizable combination of neurotoxins, dermal fillers and skin-tightening and resurfacing procedures, can create a natural, lifted and refreshed look. What's new and exciting at your practice? Our office is excited to announce our unique hair restoration method. 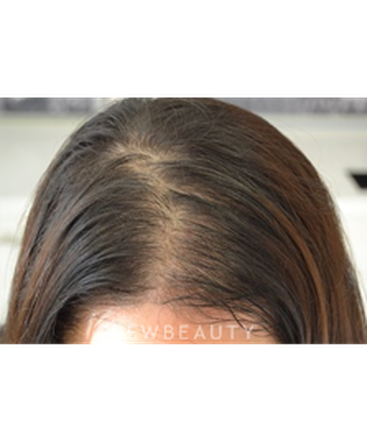 Backed by clinical studies, microneedling with Minoxidil, the active ingredient in treating premature hair loss, has been proven effective in stimulating hair regeneration. 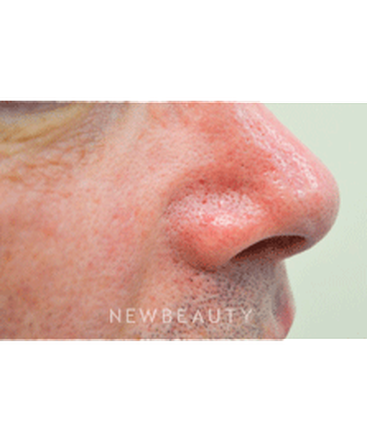 Microneedling allows me to deliver the Minoxidil deep within the dermis. 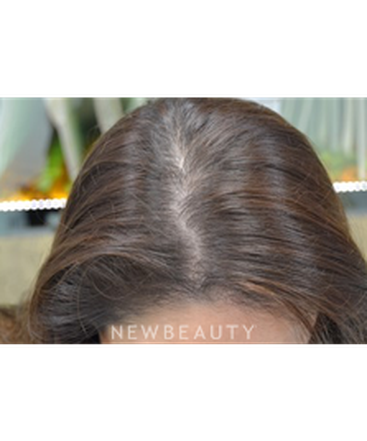 I then prescribe an oral and topical prescription with a unique blend of hair restoration actives. How do you put patients at ease? We believe in an in-depth consultation, a conversation where our patients know we fully understand what their ultimate goals are. Once my patients know I fully understand their desires and concerns, they feel at ease creating a treatment plan. Why did you become a dermatologist? I was fascinated with melanoma research, and dermatology allowed me to incorporate a lot of different fields. Additionally, cosmetic dermatology is an art form and science in one, which gives me a lot of creative freedom. Interacting with people and following my patients’ families throughout their skin journeys, including both the good and the difficult times. I enjoy building relationships with their entire families and becoming personally invested in their well-being. 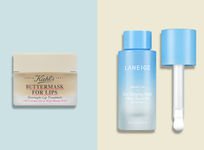 What is one product you can't live without? I am a huge fan of Revision Skincare® Intellishade SPF 45. It’s an anti-aging, antioxidant-rich moisturizer with a universal tint plus SPF 45. Three steps in one, it’s doesn’t get easier than that. I truly believe the simpler the regimen, the more likely you will follow it. Dr Russak is hands down the best dermatologist in Manhattan! Every time I visit her office I'm greeted warmly by her professional staff and I receive the highest level of care from Dr Russak. 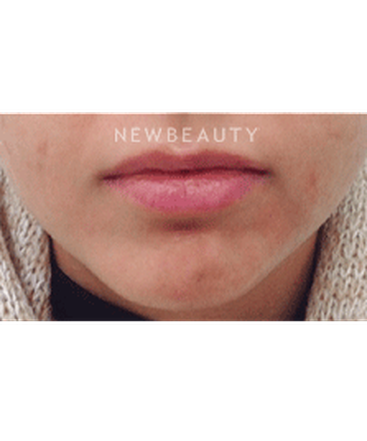 She has helped me through acne and more recently my anti-aging regimen. Being in my early thirties Dr Russak has come up with a skin care routine that makes sense for my skin at this point in my life. Her approach is very natural and I love the way my skin looks! Dr Russak is not only a brilliant physician but she's also a calm and warm person which makes for an enjoyable office visit! I highly recommend Dr Russak! I've been a patient of Dr. Russak's for over five years, and I trust her implicitly. She ensured that I had perfect skin for my wedding and has helped me battle my on-and-off again acne issues as well as anything else skin-related that has come my way. Dr. Russak is not only an extremely skilled and knowledgeable clinician, but she's also incredibly caring, attentive, and genuine. It is abundantly clear that she wants the best for her patients. She is thorough in her analysis and reasonable in her approach - I never feel rushed in our appointments and she never recommends extraneous treatments. Her team is equally fantastic and always makes every visit a pleasurable one. Whenever my friends or family members need a recommendation for a dermatologist, I tell them to call Dr. Russak! 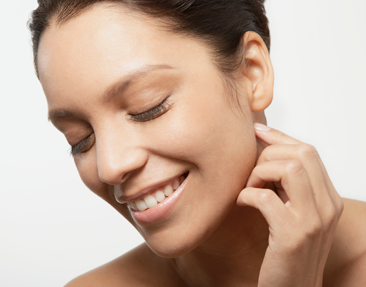 As someone with ongoing skin issues, having a dermatologist that is consistent is a necessity. Dr. Russak has seen me for various concerns and has been thorough, accurate, and compassionate every time. She dedicates time to her patients and I’ve never felt rushed. My skin has improved in health and appearance under her care and supervision and I’m very excited for its further improvement. She’s my top choice for expert dermatologic and cosmetic treatment and I would recommend her to anyone. Dr. Russak is incredible! I had a blepharoplasty over 5 years ago and it eventually left severe crinkling under my lower eye due to the removal of too much fat. 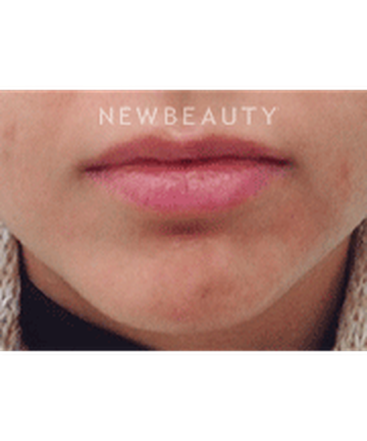 I had gone to several NY dermatologists, but other than a laser peel, none really wanted to help me with my problem in fear of making it worse. I saw Dr. Russak's profile in New Beauty and made an appt to see her. 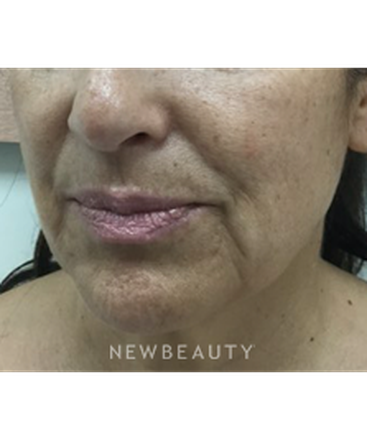 She listened to my concerns and recommended Ultherapy followed by the filler, Bolatero, to be injected a few weeks later. 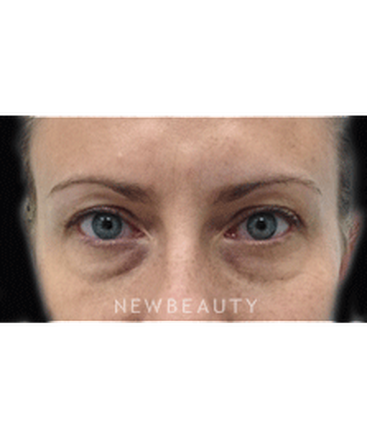 She explained that Ulthera would yield excellent results by decreasing the lines and increasing the elasticity under my eyes, but it would take up to 6 to 9 months to see full results. 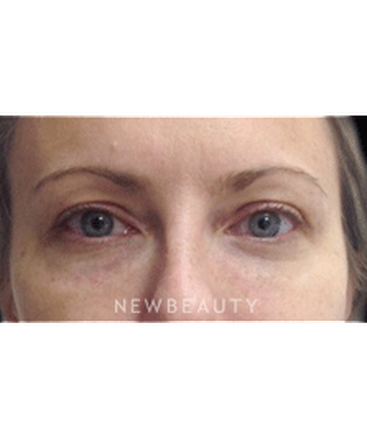 In the interim, we could minimize the lines under my eyes with the Bolatero until the Ulthera took effect. 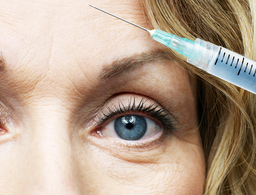 Originally I thought I would need filler injected into the eye trough, which can be painful. 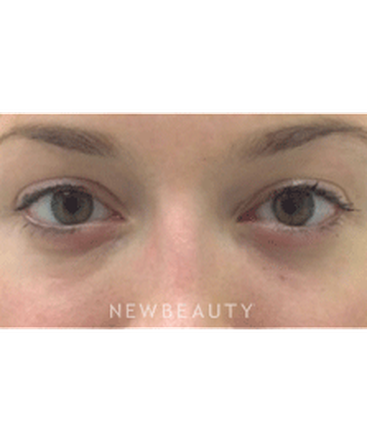 But Dr. Russak explained that Bolatero would be a much better, and less painful alternative, by injecting a small cannula under each eye. The results were dramatic! Dr. Russak is warm and inviting and explains everything clearly. 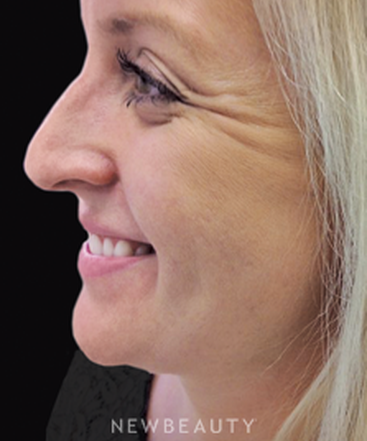 Moreover, she is excellent at what she does and I couldn't be more pleased with both procedures at present. I would highly recommend her, as I will be seeing her for all my future dermatological needs. Thank you Dr. Russak! I look forward to seeing the results of Ulthera over the upcoming months. 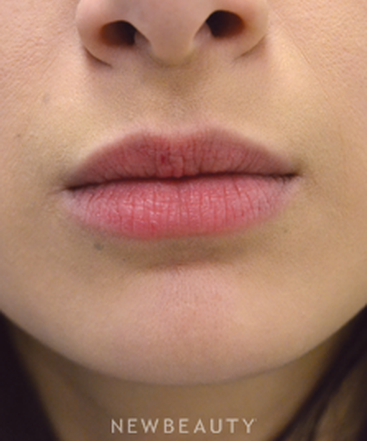 This 25-year-old patient wanted fullness in her lips to create overall balance to her features. Dr. Russak used Restylane Silk®, a hyaluronic acid filler to define the lip area. In order to meet patient demand, Russak+ Aesthetic Center, an extension of Russak Dermatology Clinic, launched December 2015. Under the direction of Dr. Julie Russak and her team of professionals, the new clinical spa places the utmost emphasis on providing clinically proven procedures, with a focus on education and prevention for overall wellness. From laser rejuvenation and hair restoration to body contouring, our scientifically validated treatments provide comprehensive correction and ongoing prevention to restore your skin and body’s natural health. 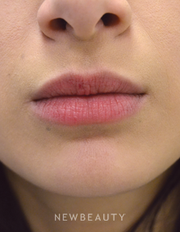 This 30-year-old patient wanted more definition in her chin, but preferred a nonsurgical solution. 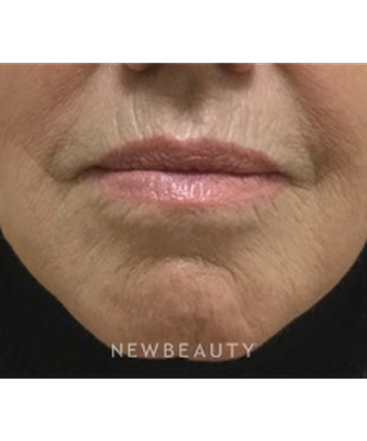 Dr. Russak used Restylane, off-label, to contour her chin area for a fresh look. 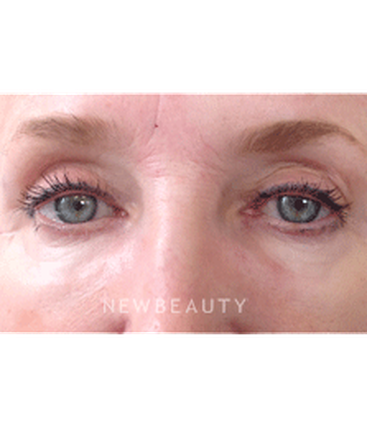 Concerned with the crepiness, puffiness and fine lines around her eyes, this 64-year-old patient visited Dr. Russak for a noninvasive NeoTensil treatment, which refreshed her look. Russak Dermatology Clinic is excited to introduce the JUNE bracelet, a “jewel” containing UV sensors that measures sun exposure in real-time, syncing to a smartphone app and advising the wearer accordingly. “We are thrilled to offer this sun-savvy gadget to our patients. This technology exhibits the future in sun protection,” says Dr. Russak. Another device at the forefront is the Tria Age-Defying Laser, one of the only at-home lasers FDA-cleared and clinically proven to treat multiple signs of aging. 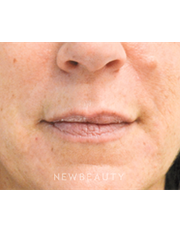 As laser light creates microscopic injuries, it activates collagen production, while enhancing penetration of topicals. 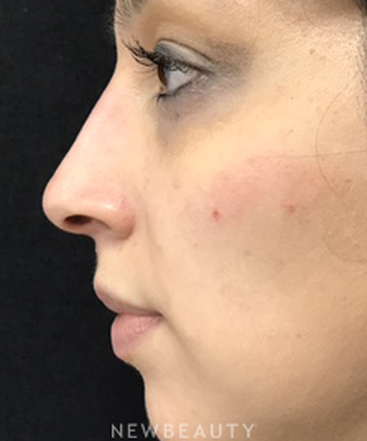 Dr. Russak used Belotero®, off-label, under this patient’s eyes to minimize dark hollows, and also injected Juvéderm Voluma® in the cheek area to add volume and lift the lax jowl area. Using the CoolSculpting CoolSmooth suction-based applicator, Dr. Russak achieved noninvasive contouring and permanent fat reduction of this patient’s thighs. 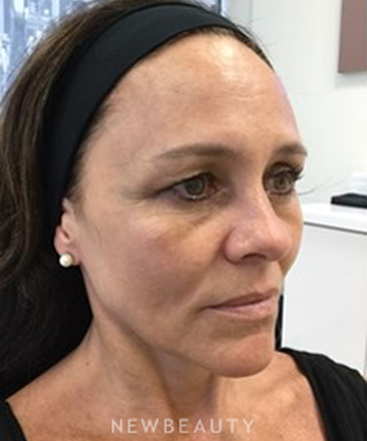 Concerned with her tired look that was aging her beyond her years, this busy professional female patient visited Dr. Russak, who used two syringes of hyaluronic acid filler to refresh her overall look. 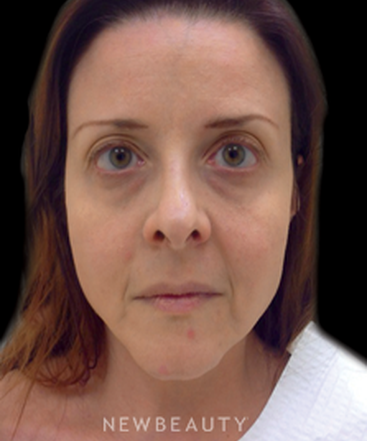 Dr. Russak used Belotero®, off-label, on this 37-year-old patient’s under-eye areas to ease her concerns of a tired and aged appearance due to puffiness, bags and dark circles. Dr. Russak performed a CoolSculpting treatment on this 55-year-old patient who wanted to de-bulk her midsection by getting rid of stubborn fat bulges without surgery. 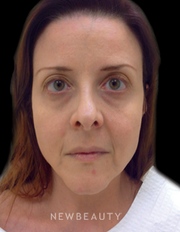 Unhappy with her sagging jowls and neck, hyperpigmentation and volume loss, this 65-year-old patient underwent fractional laser resurfacing, Juvéderm Voluma® injections and Ultherapy. 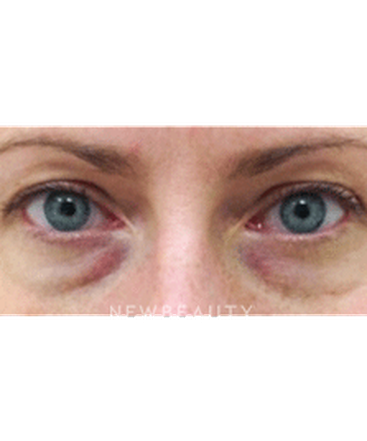 Concerned with her dark, under-eye hollows that were hard to conceal with makeup, this 40-year-old patient sought Dr. Russak, who used Belotero®, off-label, to refresh her look. 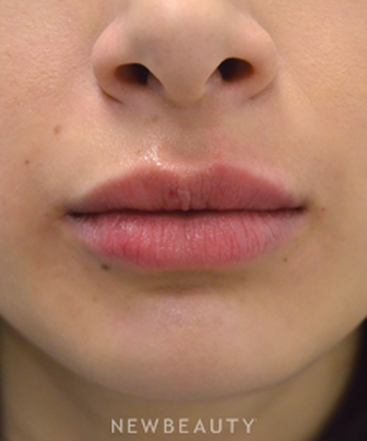 This 45-year-old patient wanted more definition around her knees, but preferred a nonsurgical solution. 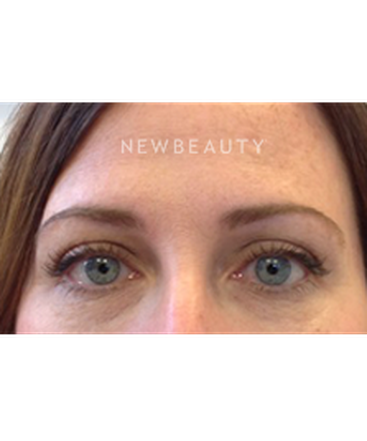 Dr. Russak used Ultherapy, off-label, to tighten the lax skin for a slimmer look. Most of my patients are busy professionals, so it’s very important that we offer effective procedures that require no downtime,” says Dr. Russak. 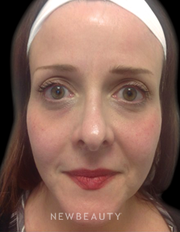 A very popular procedure performed in her office is facial contouring and correction using dermal fillers. “Many people use nonsurgical nose correction to disguise a slight hump on the bridge of their nose, or reshape the tip without a permanent, lifelong commitment,” she says. 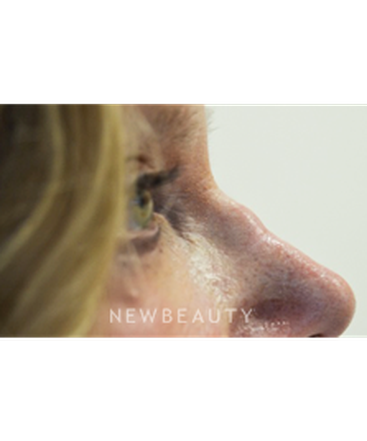 “They use this ‘liquid version’ as a stepping stone to having surgical rhinoplasty, to get an idea of what they would look like. It’s also a solution for people who have had surgery, and now require a revision. 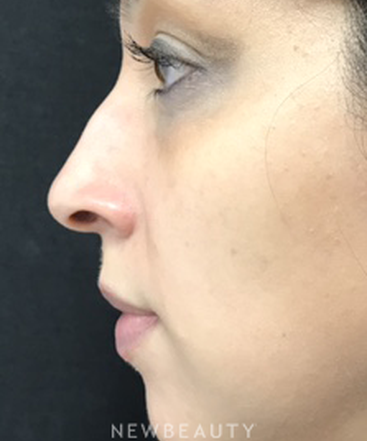 Unhappy with the result of her surgical nose job, this patient visited Dr. Russak, who used Restylane®, off-label, to fill the dip on her nose where too much cartilage had been removed. 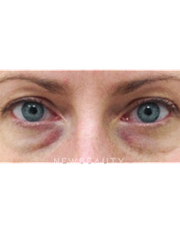 Concerned that the deeply etched lines around her eye area were aging her, this 33-year-old patient opted for Botox to smooth out her crow’s-feet. Q. 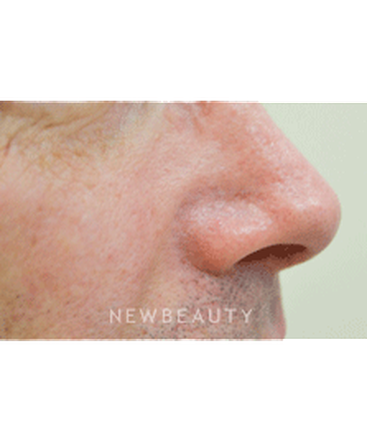 Why do you think nonsurgical facial enhancement is on the rise? 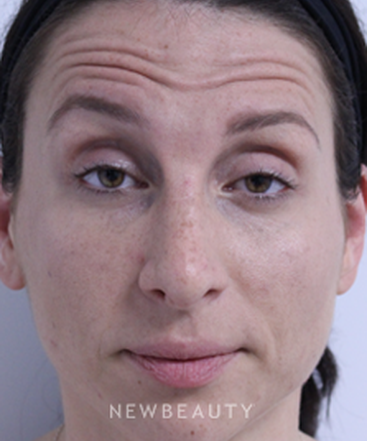 Certain concerns are best addressed with surgery, such as severe hooding of the eyelids or extreme laxity in the jowl area. 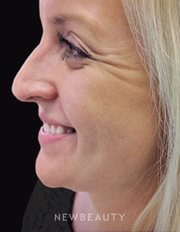 Other concerns, such as defining the chin or minimizing a slight bump on the bridge of the nose, can be greatly enhanced using dermal fillers. 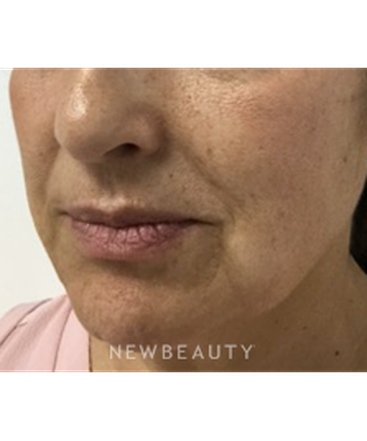 The field of dermal fillers has grown significantly within the last year, allowing us to do things that could only be done with surgery in the past. Q. 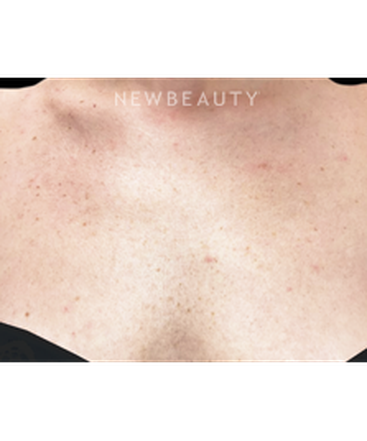 What's new and exciting in cosmetic dermatology? It’s exciting that we can now use safe ultrasound technology such as Ultherapy, off-label, to tighten, lift and firm the skin on areas of the body that were once untouchable, such as the knees and elbows. Additionally, we can also give noticeable lift to the buttocks using the ultrasound technique, off-label. Q. 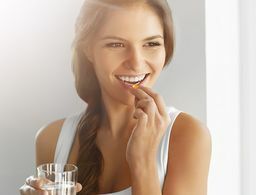 What's all the buzz about Neotensil™? 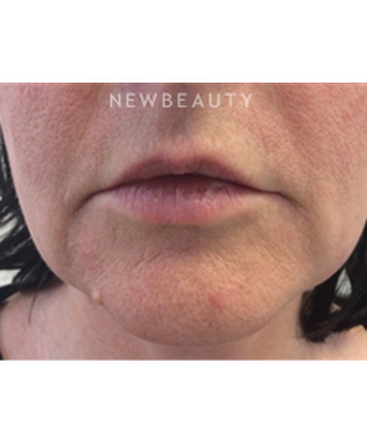 NeoTensil is an innovative new treatment known as an invisible shapewear™ film that gives a tighter, smoother and more lifted appearance to the skin. 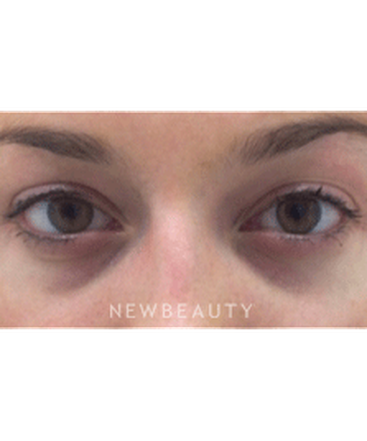 It addresses under-eye bulges without surgery by noninvasively recontouring the area. We have just introduced DualSculpting to our practice, the process of using two CoolSculpting machines at the same time on one patient. 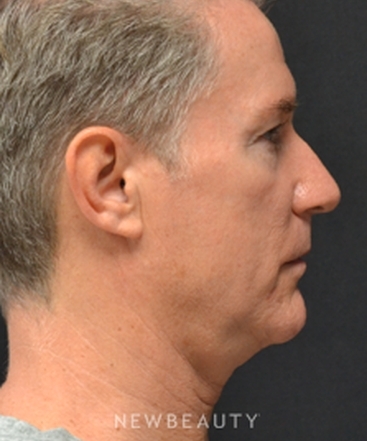 CoolSculpting results have been incredible with our patients, which has warranted a high demand. I am happy to say we can now offer our patients their treatment plans in half the time, conducting two sessions in one. Their time is often limited and I am happy to accommodate their busy schedules. Q. What were the reactions of your patients when you introduced the new CoolSculpting paddle? 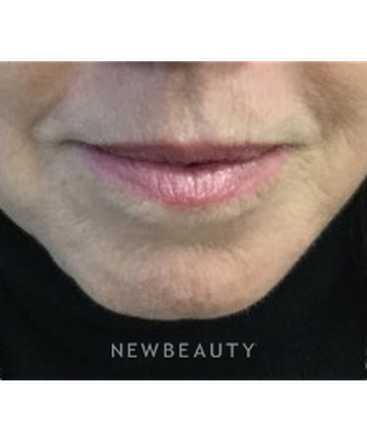 A resounding “YES!” Until the CoolSmooth applicator was developed, there wasn’t an option to treat saddlebags or unpinchable fat. 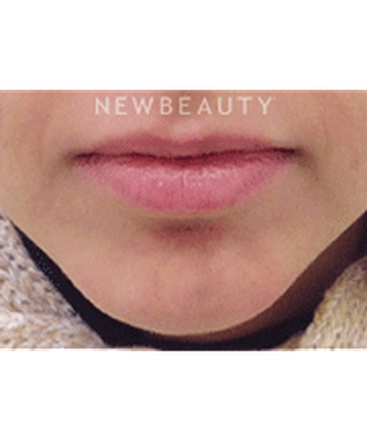 The CoolSmooth design is great for areas that have smaller areas of fat that wouldn’t fit into vacuum-based applicators. Everyone’s body is different, so it only makes sense that there be different applicators to target specific areas on the body. Q. 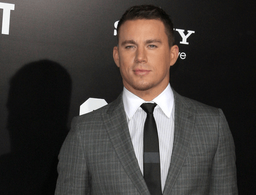 What is the best anti-aging treatment for the summer months? Taking care of the delicate eye area is crucial in maintaining a youthful appearance, especially in the summer months with higher UV exposure. 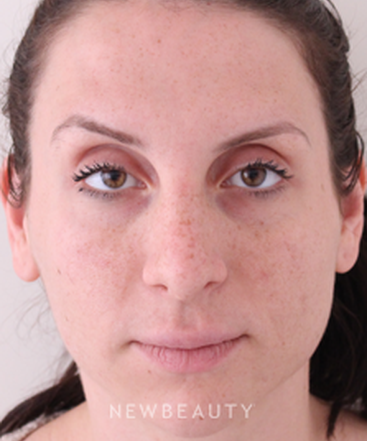 Squinting, smiling and sun damage can contribute to the breakdown of collagen around the eyes. 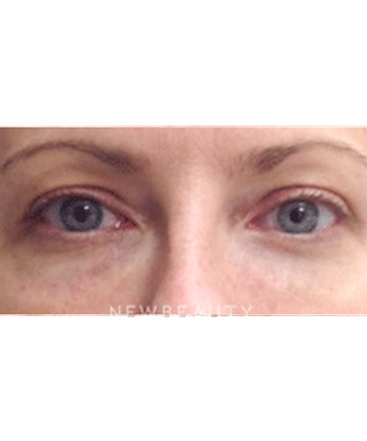 It’s important to wear an SPF eye cream; I recommend SkinCeuticals Physical Eye Defense SPF 50. Additionally, Botox administered in the crow’s-feet will help relax the surrounding muscles, preventing the formation of etched-in lines from squinting in the sun. 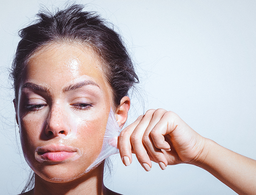 Is This the Hottest, Most Hydrating Ingredient In Skin Care Right Now?